Since publishing A Coney Island of the Mind (1958), Lawrence Ferlinghetti has been the poetic conscience of America. 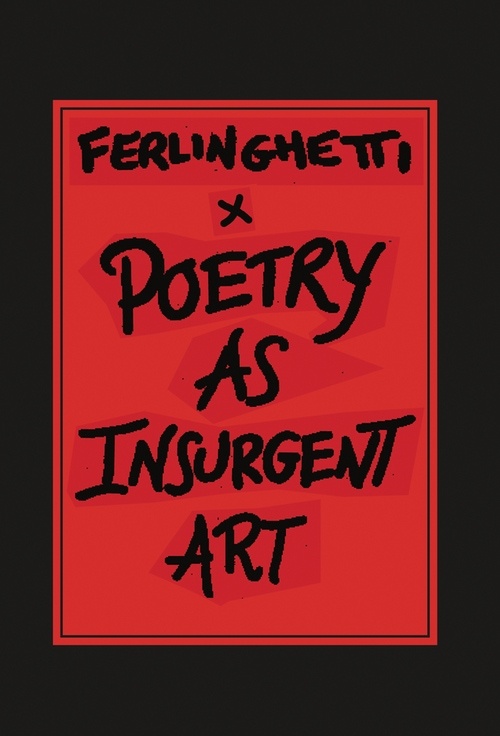 Now in Poetry as Insurgent Art, he offers a primer, in prose, of what poetry is, could be, and should be. If you read poetry, find out what is missing from the usual fare you are served; if you are a poet, read at your own risk––you will never again look at your role in the same way.